A recent study has found that 57% of marketers are spending at least 50% more on Twitter marketing compared with two years ago as social advertising increasingly grows in popularity. The research, conducted by SocialBro, also highlighted that 15% of respondents stated that their spending on the platform has tripled over the same period. 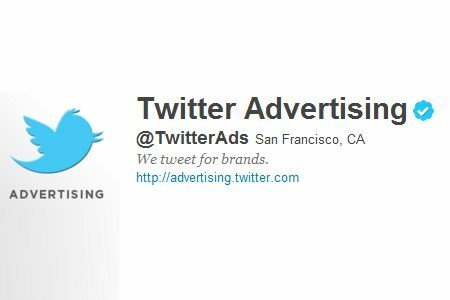 The news comes as Twitter itself revealed that its advertising revenue increased by over 125% to $226m. The ‘real time’ aspect of Twitter appeals to 74 per cent of those surveyed, while two thirds commended its potential to spread messages virally. While the majority of SMEs (up to 200 employees) rated brand building as their key reason for using Twitter with lead generation in second place, bigger companies with 500+ employees were much more likely to list acquiring new customers as a top priority.